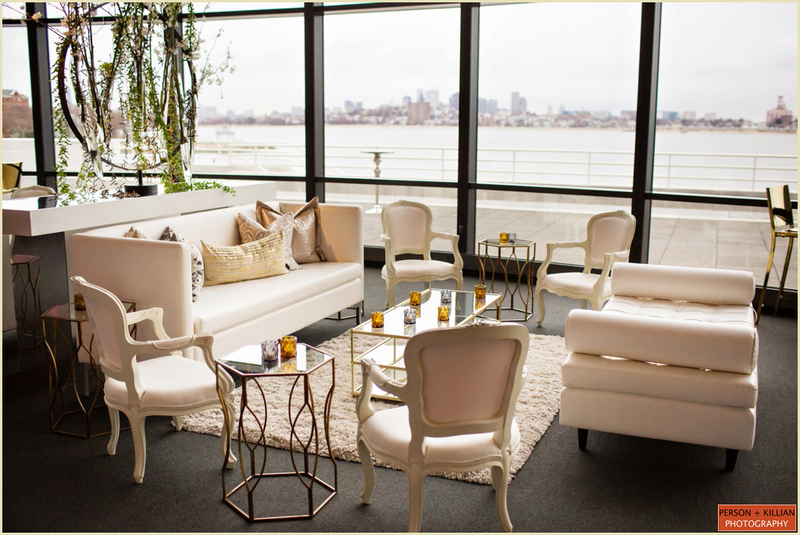 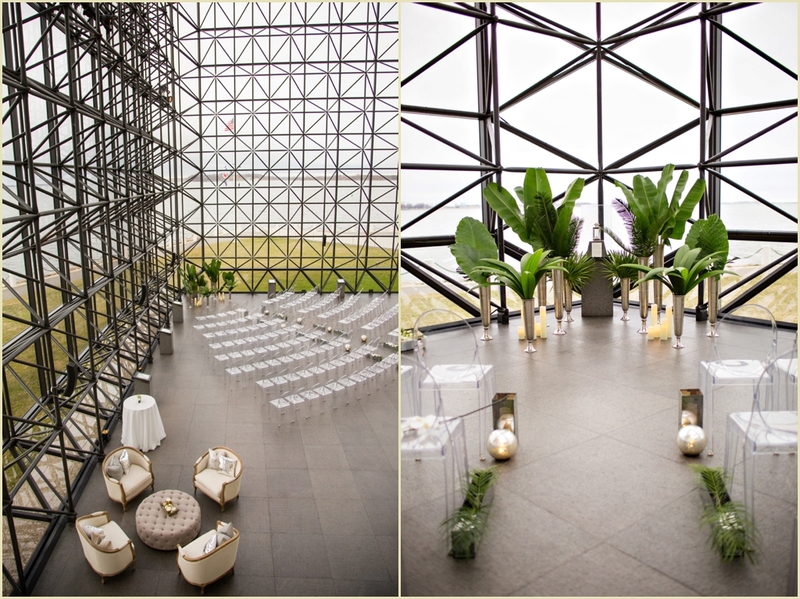 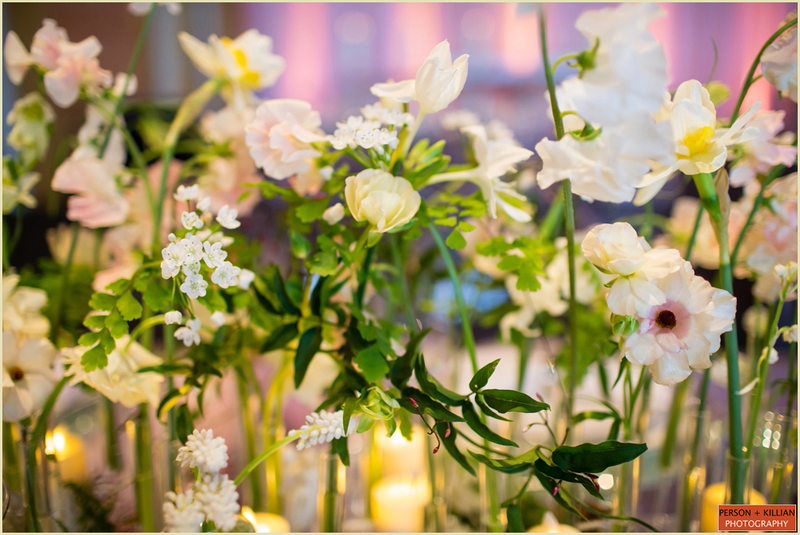 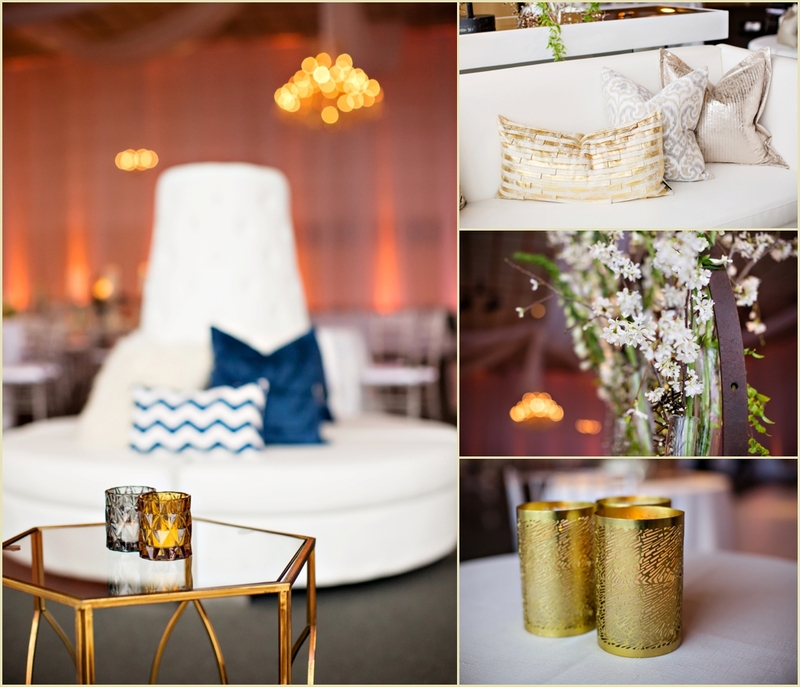 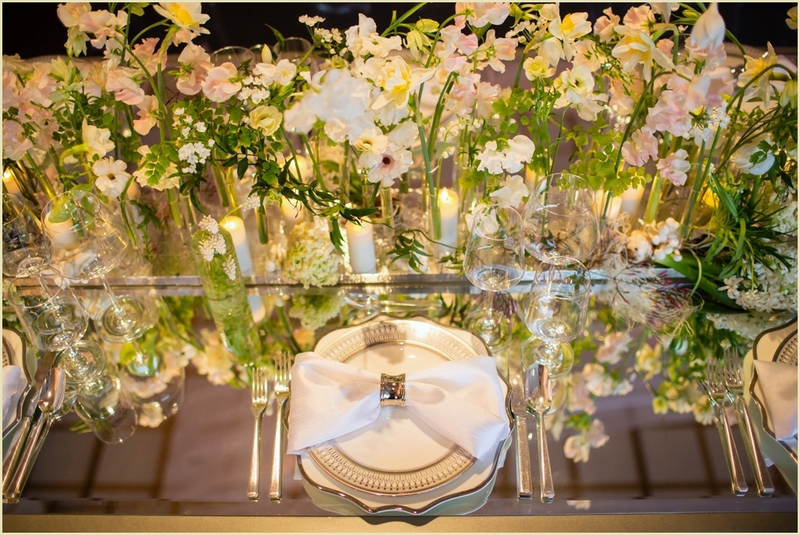 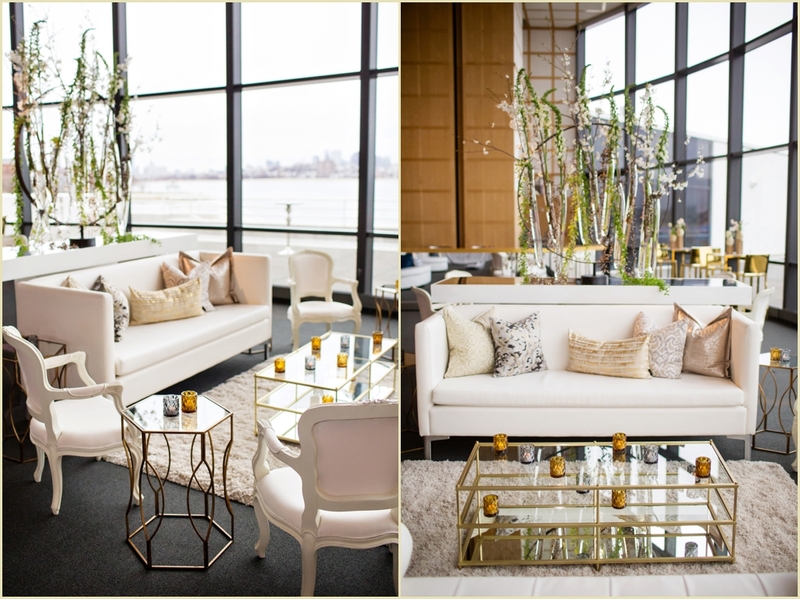 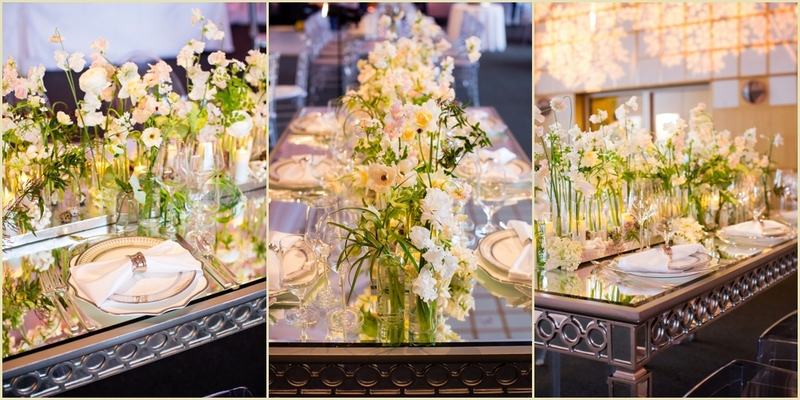 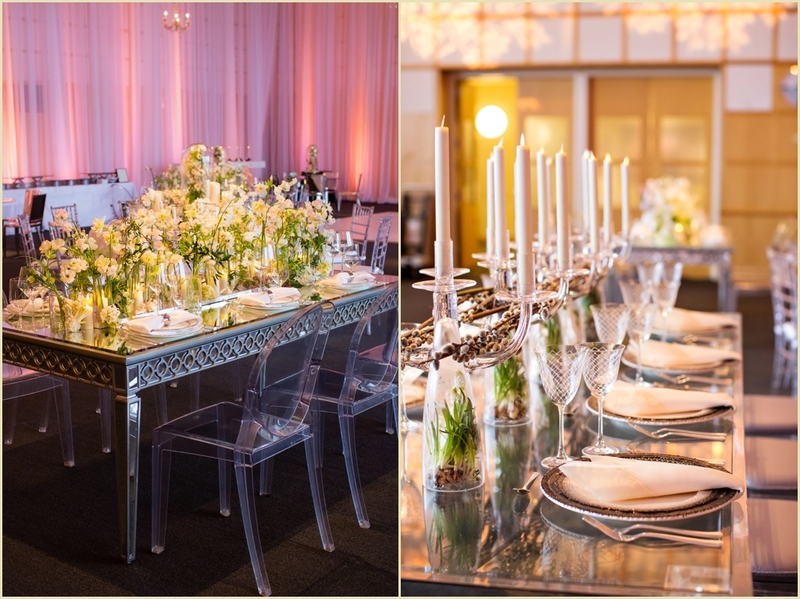 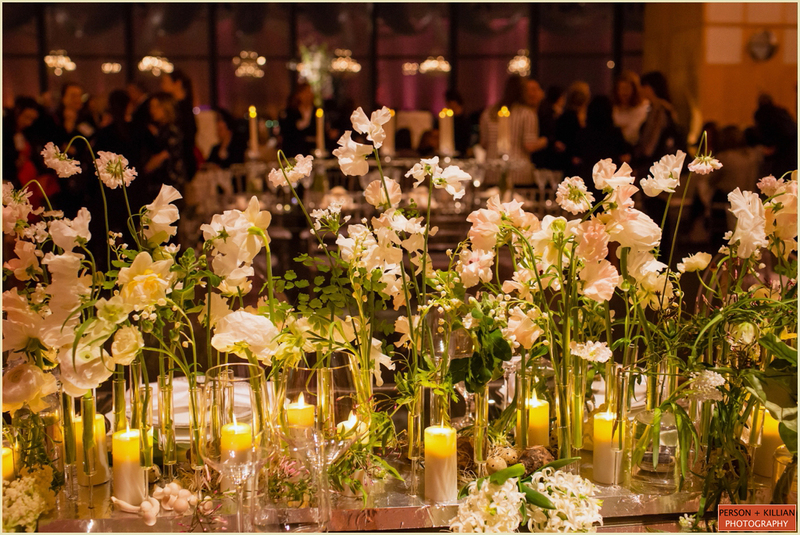 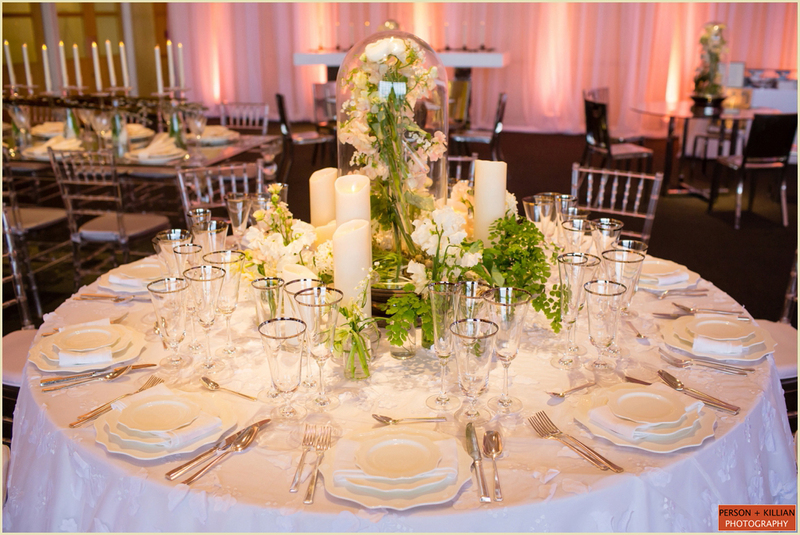 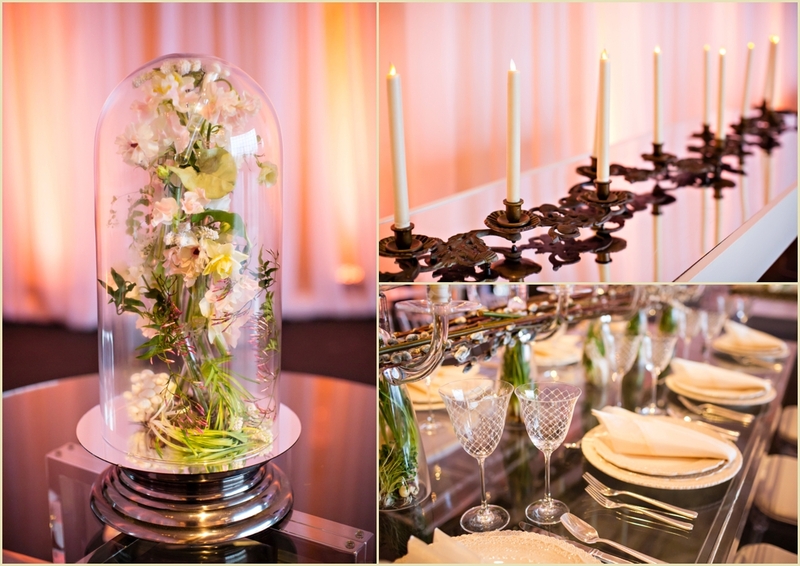 Earlier this month the Boston wedding and event industry was introduced to a new venue. 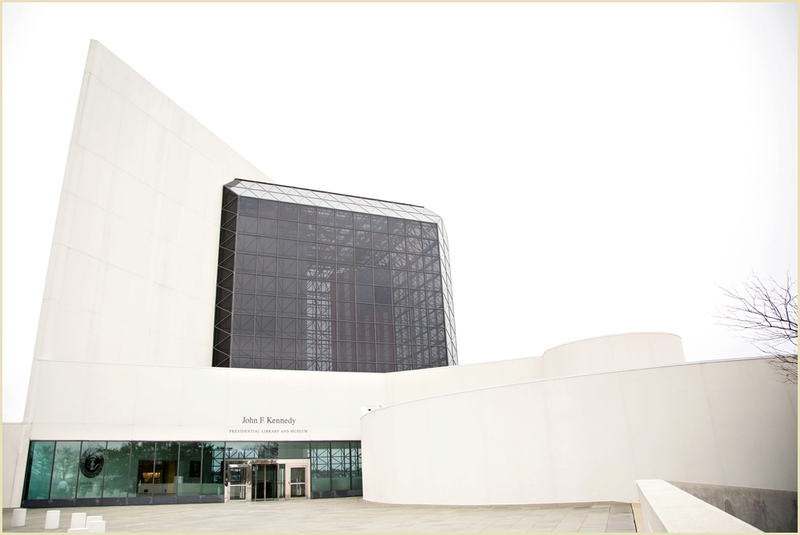 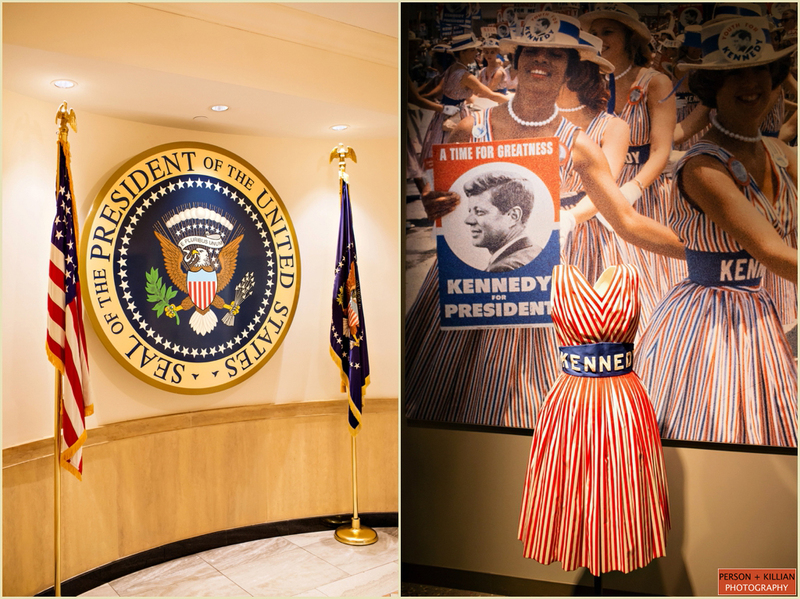 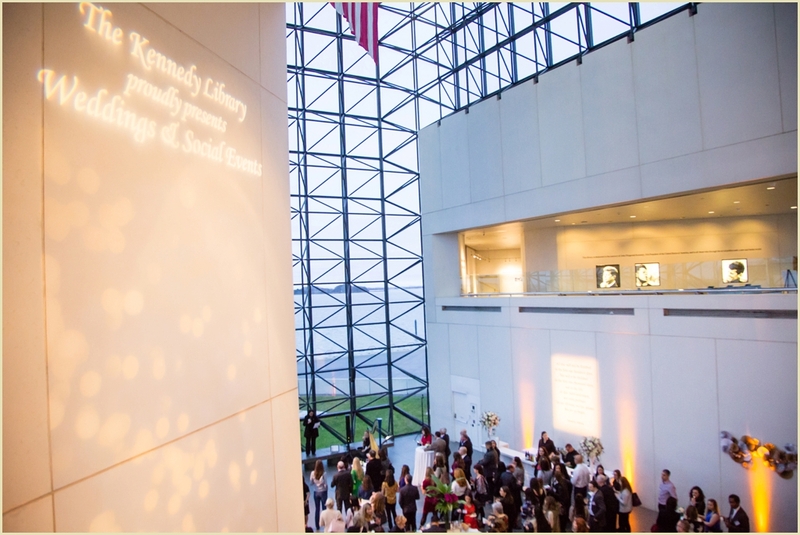 While the John F. Kennedy Presidential Library and Museum has been open for public forums for years, they are officially now available for social events. 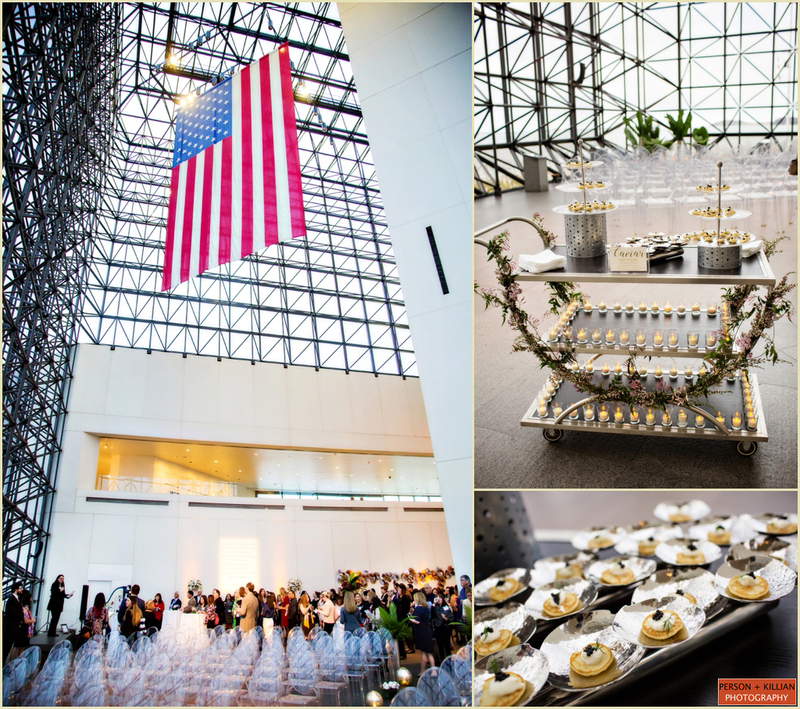 The JFK Library team along with their exclusive partners Gourmet Caterers hosted the launch party and we love that we were asked to capture the evening. 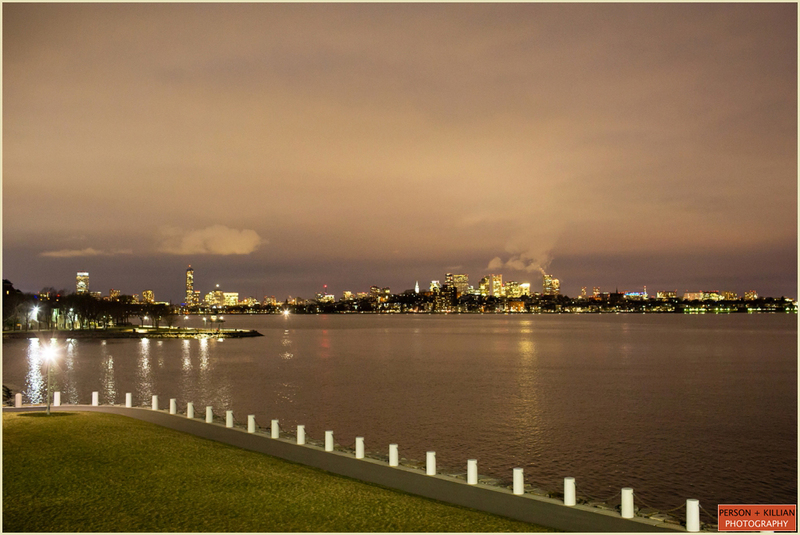 This breathtaking local is located at Columbia Point on the Boston Harbor with the city skyline as its backdrop. 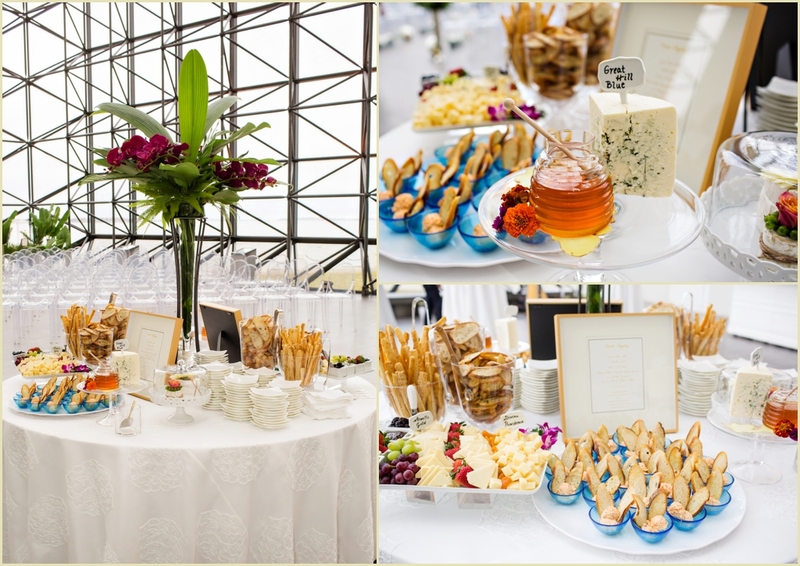 Guests were invited to cocktails in the Museum Pavilion. 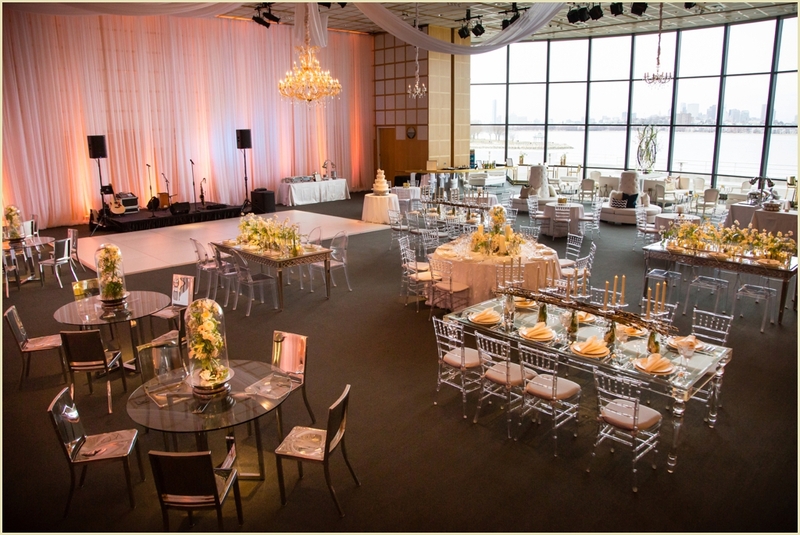 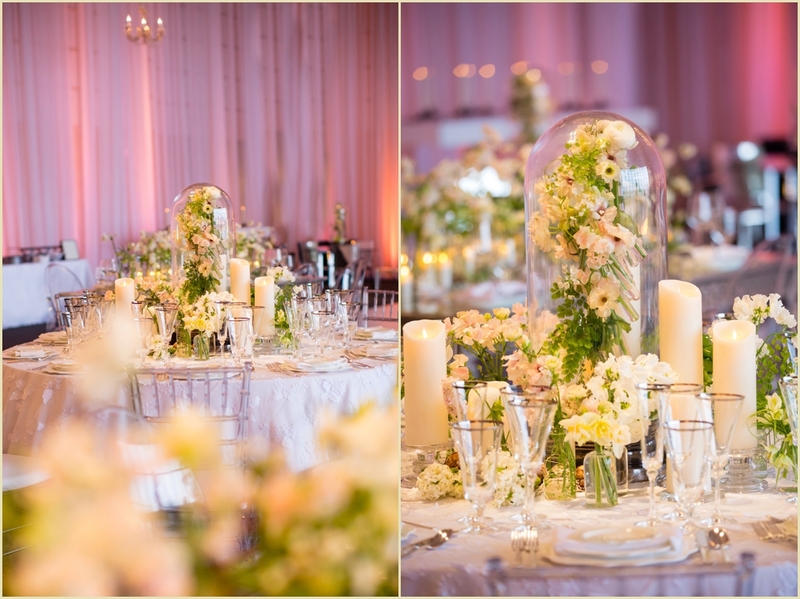 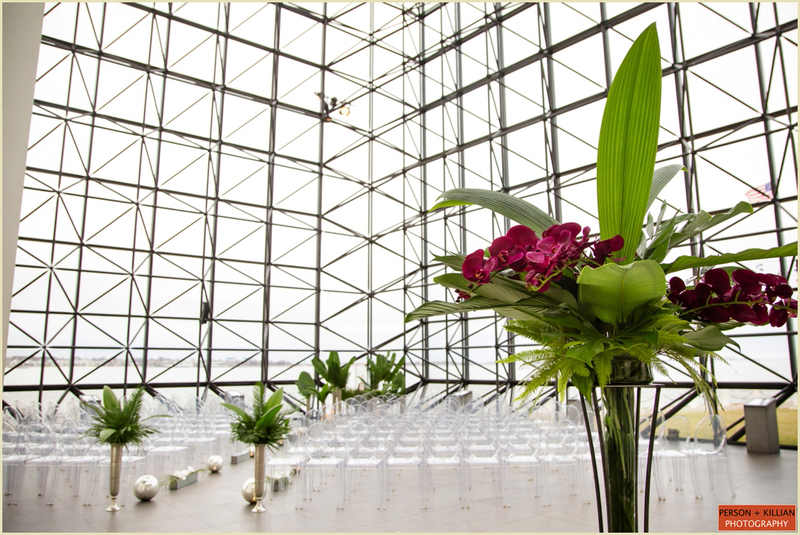 This nine-story glass atrium overlooking the harbor was set for a ceremony with floral design by Artistic Blossoms and furniture from Reserve Modern Event Rental. 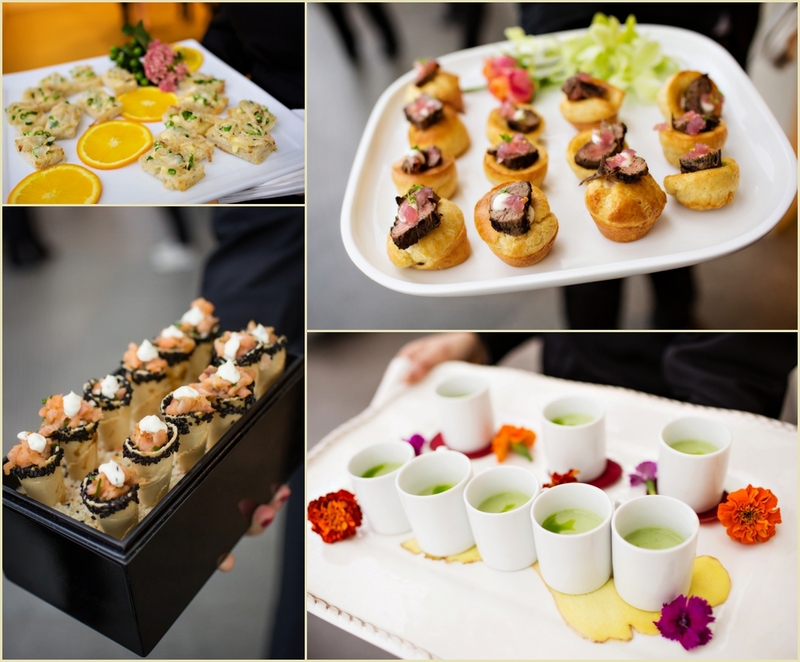 The Gilded Harps provided the music, hors d’oeuvres and food stations were provided by the Gourmet team that included a caviar station. 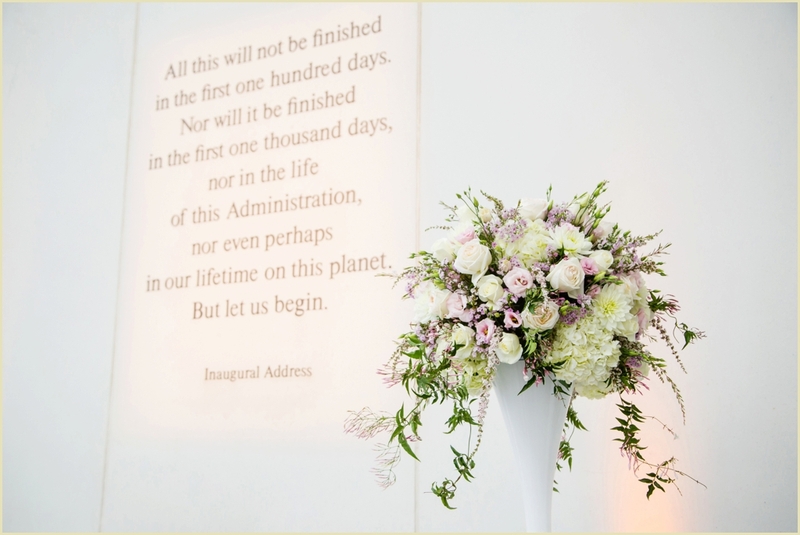 As the sun set, the celebration moved into Smith Hall which was designed for a reception immaculately with floral design by the team at Marc Hall Design, furniture from Reserve, lighting by Design Light and band provided by Entertainment Specialists. 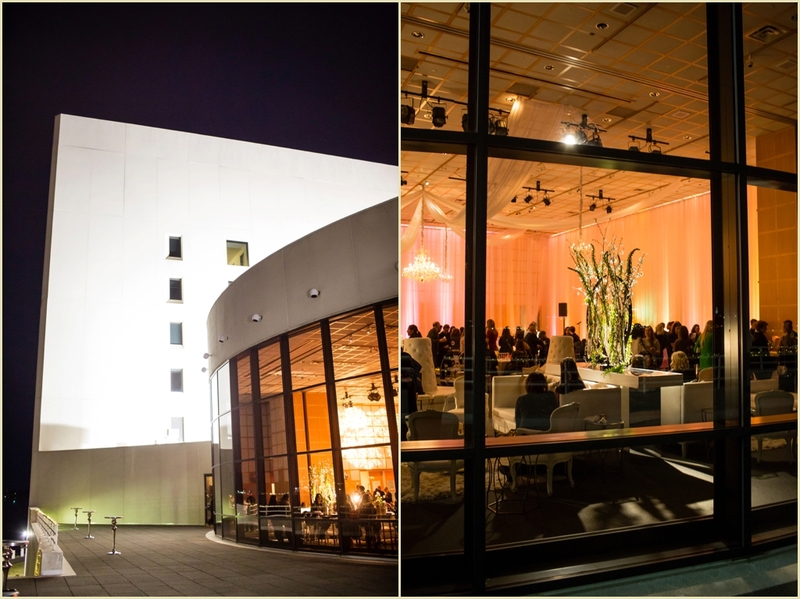 We are so glad we had the opportunity to be part of this fantastic night and look forward to working in this stunning space in the future!